The Martz Group, founded in 1908, is a 5th generation, family owned and operated transportation company with headquarters in Wilkes-Barre, Pennsylvania. The mission of the Martz Group is to provide safe, reliable, and courteous service at an affordable price, and they have stayed true to this mission, vision, and community for over a century. The services they offer have continuously evolved, as they have grown to provide transportation in 7 states, including Pennsylvania, New York, New Jersey, Maryland, Virginia, Washington D.C., and Florida. The Martz Group employs over 500 individuals on the east coast and transports over 2 million people every year. 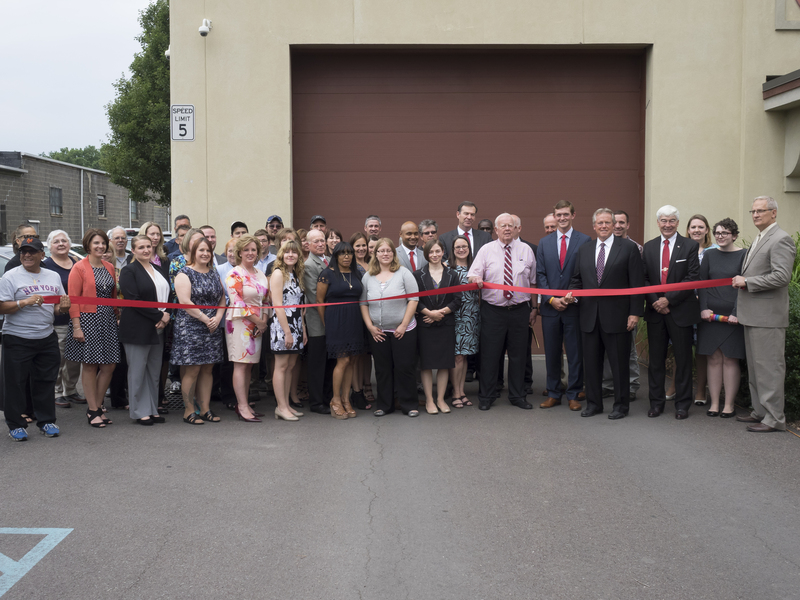 While the Martz Group’s business has grown and evolved over the last 110 years, one thing that has stayed the same is their commitment to their employees and to their local community.